This Tropical Ride Top from fashion retailer Pixie Market celebrates the warm and sunny summer season. 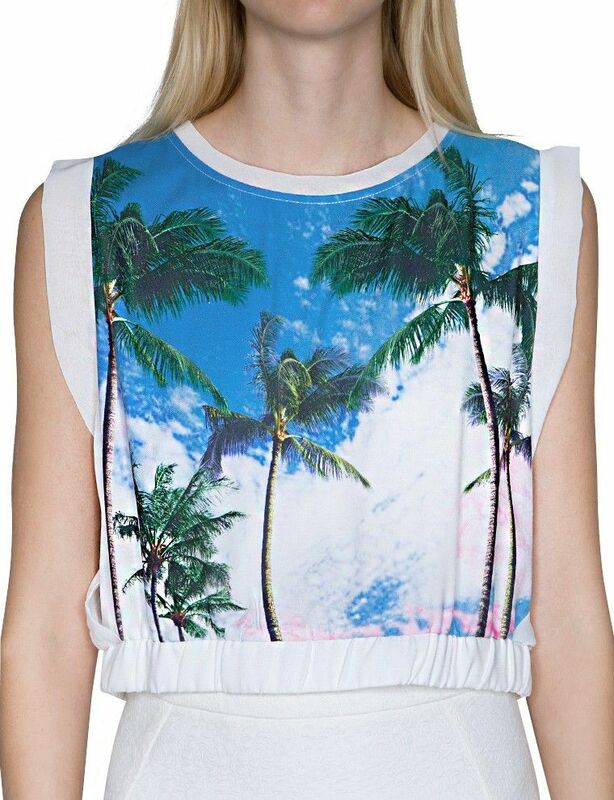 The photo-printed statement tee features a sleeveless and cropped design that is adorned with a vivid palm tree graphic. Blue skies and palm trees are images associated with beachside vacations and Pixie Market's Tropical Ride top makes us long for our next trip by the sea. The affordable top is priced under $40 and is sure to get you noticed this summer. The chiffon tank is not only dreamy but makes a bold statement when paired with a mini skirt and sandals. 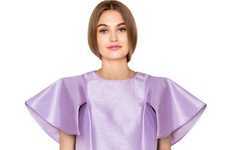 Moreover, the top can be combined with a white maxi skirt or palazzo pants for a more elegant and evening-appropriate look that embodies a chic cruise aesthetic.